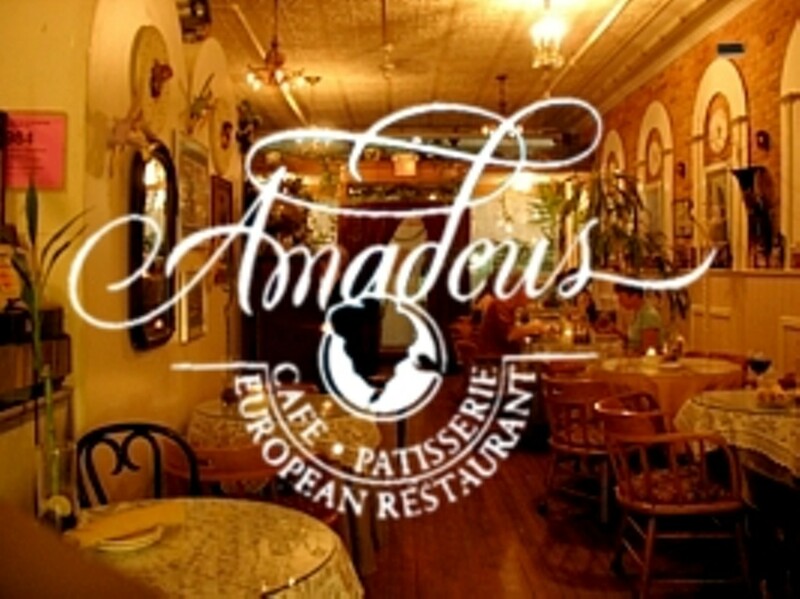 Amadeus is on the corner of E. Washingon and Fourth Avenue, across from the parking garage. Parking: Located across from a parking garage. Metered street parking is also available. Amadeus is a unique restaurant designed after the old-world cafes of Vienna. A variety of traditional dishes from Central Europe are offered, as well as desserts and a unique list of wines and beers. 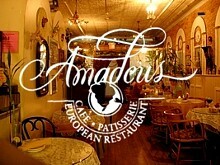 Enjoy candlelit dinners and live classical music on the weekends. Family owned and operated for almost 20 years. Entertainment: Live classical music Thursday-Saturday evenings.